International Table Tennis Stage in Tokyo has a rich history that it hopes to share with the world. Statue commemorating the life of World Champion and ITTF President Ichiro Ogimura. 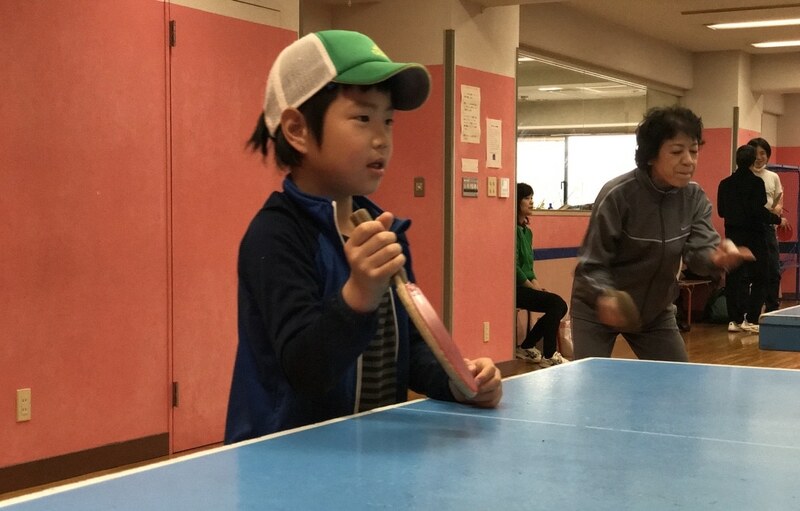 International Table Tennis Stage (ITS) in Tokyo was host to a come and try event for World Table Tennis Day. It is a venue with both history and pedigree. The club was founded by World Champion and ITTF President Ichiro Ogimura, and if you look at the ITS Members Board you will see names from Stellan Bengtsson to Juan Antonio Samaranch. Every day of the week the club holds table tennis lessons coached by Olympians, catering for hobbyist veterans to rising junior stars. On World Table Tennis Day the club opened its doors for everyone to come in and have a chance to try out table tennis. The host of the event was Takahiro Oribe, who has keeps the same vision for the club on which it was founded on. ITS continues to follow the path that Ogimura laid.